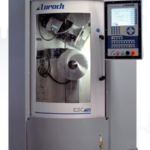 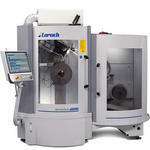 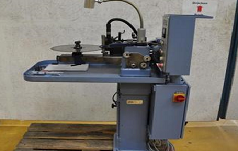 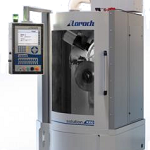 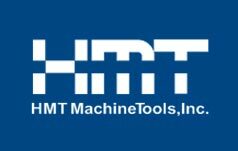 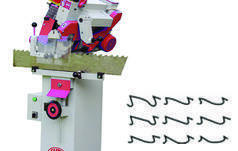 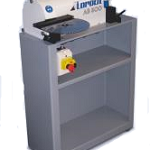 Circular Saw Sharpening Machinery - Loroch AB 500 - HMT MachineTools, Inc.
Loroch Circular Saw Sharpening Machines offer sharpening solutions for metal circular saw blades from low, medium, or high grinding volume demands. 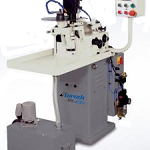 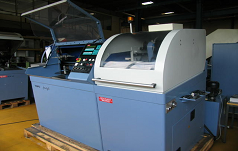 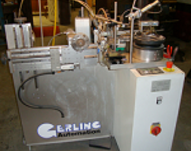 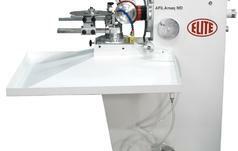 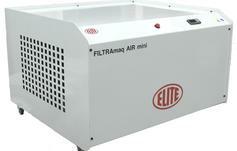 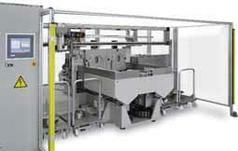 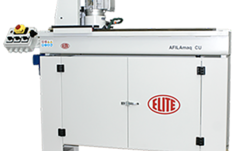 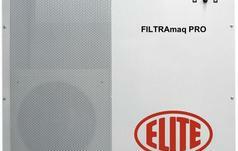 They also offer slot grinding and manual dressing machines. 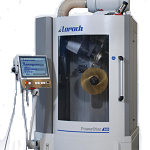 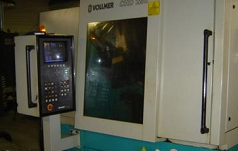 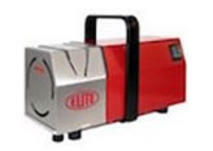 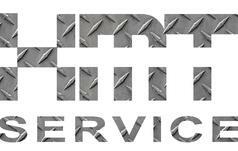 These machines offer a host of solutions such as re-sharpening, re-toothing, chamfering, cutting off of teeth, and even grinding of chip breaker grooves. 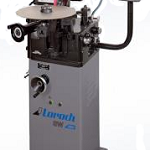 Loroch offers a machine that will fulfill your needs regardless of saw blade diameter, saw blade thickness, tooth number, or tooth pitch while cooling with oil or water emulsion. 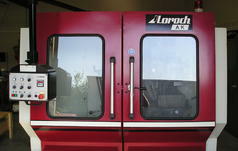 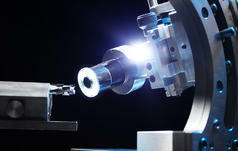 For visual assistance, our multimedia gallery provides videos of Loroch Circular Saw Sharpening Machines in action. 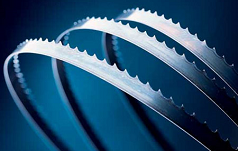 Saw blade chamfering: (120) 145 mm – 850 mm diam. 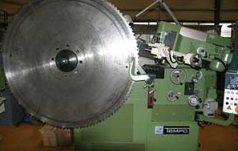 Saw blade grinding: (40) 130 – 850 mm diam.